The company Firma "A & S" was established in 1992. among the first private translation structures in the Republic of Latvia. The company is managed by Tatjana Lāce, Member of the Board. Since then, our company has established a stable customer base including embassies, law offices and various businesses and companies. 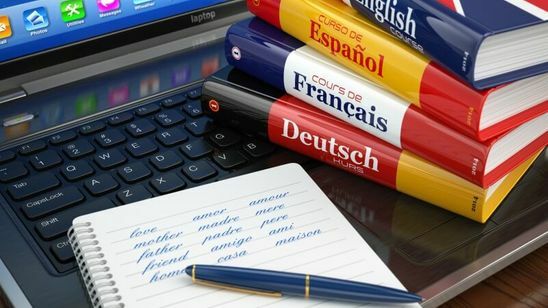 Our services are supported by highly qualified translators specializing in different combinations of languages. We provide business, legal, technical and other translations including notarization. We provide interpreter services as well as written translations. Translation from: Russian, English, German, Estonian, Lithuanian, Polish, Czech, Belorussian, French, Italian, Spanish, Portugese, Swedish, Danish, Finnish, Dutch, Flemish. Translation to: Russian, English, German, Estonian, Lithuanian, Polish, Czech, Belorussian, French, Italian, Spanish, Portugese, Swedish, Danish, Finnish, Dutch, Flemish. We translate technical texts regardless of their complicacy. Our translation office is situated in Riga, and translation requests are processed from all around Latvia. What does a notarized translation mean? 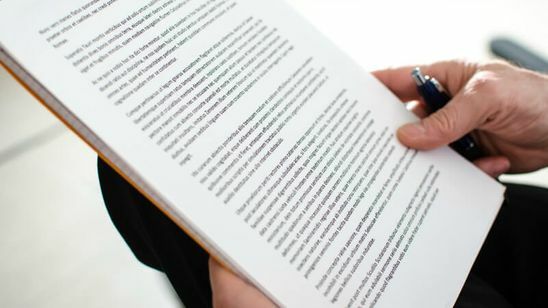 A notarized translation (certified translation) means translation of a public document certified by signature and seal of a Notary Public and a Certified Translator. 3. Writ of Certification attached to the translation by Notary Public. 4. Writ of Certification attached to the translation by Notary Public. The above-listed parts are bound with a string, numbered and sealed to form a single document. On what occasions a translation needs to be notarized? 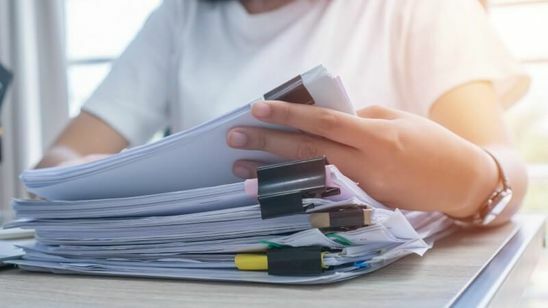 The need for translation certified by Notary Public is prescribed by a number of legislative acts of Latvia (such as Commercial Law, Land Register Law, and other legal norms. 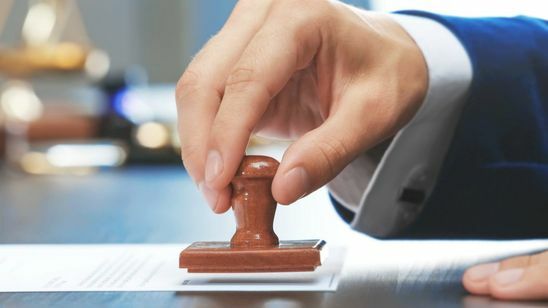 Please find listed below the most typical examples of occasions where a translation needs to be notarized..
Notarization is required in case of public documents issued in a foreign country for presentation to the Commercial Register, Register of Arbitration Courts and other competent authorities in Latvia. Notarization is required in case of public documents issued in Latvia and intended for legalization and/or presentation to authorities in foreign countries. 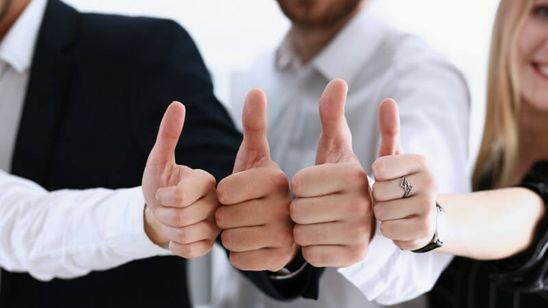 Notarized translation means, that the certifying notary has verified the legitimacy of issuing and accuracy of the document and authenticated the signature of the signatory official, and that translation corresponds with the original document. Procedure for ordering a notarized translation? 5. No notarization is available unless the original document is presented to the Notary Public. Legalization of a translated document means authentication of signature and seal on. Legalization is available in Latvia from a consular officer to ensure that a document issued in certain country has legal effect in another country. Authentication of documents (legalization) in Latvia is a responsibility of Consular Department of the Ministry of Foreign Affairs situated in Riga. On what occasions a document needs legalization? 1. Diplomatic or consular mission of the Republic of Latvia in the respective country is responsible for legalization of documents issued in Latvia for presentation in a foreign country. Regardless of purpose of your visit (employment, studies, registration of marriage, etc. ), be sure to find out before any trip abroad what documents may be required. The procedure applicable in the destination country to legalization of public documents issued in Latvia also needs to be clarified: whether the authority responsible for legalization is Consular Department of the Ministry of Foreign Affairs or some other institution. 2. Documents issued in foreign countries. 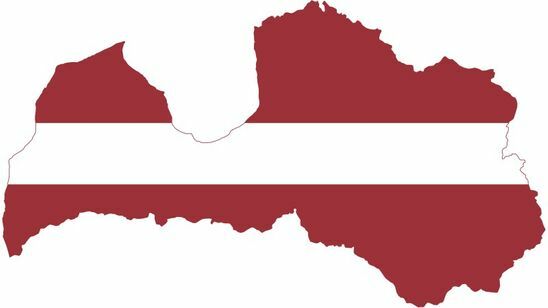 Public documents issued in a foreign country may be used in Latvia only after their legalization by Consular Department of the Ministry of Foreign Affairs or consular mission in the country in question. or Original document/copy of the document certified by Notary Public and translation. On what occasions legalization of a document is not available? Legalization of document is not available unless Consular Department of the Ministry of Foreign Affairs can access to the signature specimen of the signatory official and specimen of seal or stamp. 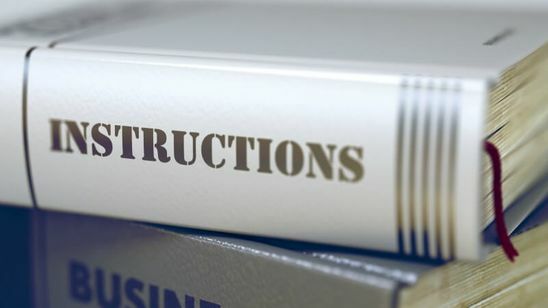 Legalization of documents is not available unless the statutory requirements regarding executing of documents are met (failure to have the document, a copy or translation thereof bound by a string and sealed; laminated document, and other occasions. 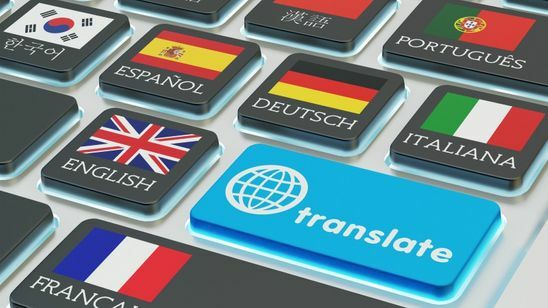 Why to choose our translation service? The company employs highly qualified translators of different languages. We translate business, legal, technical and other texts. We do both oral and written translations. Notarized translations in the center of Riga.